Many of the deep challenges of education are the result of historical processes that have unfolded over decades and even centuries. Some of these issues are specific to science and science education and should be worked on by science teachers. 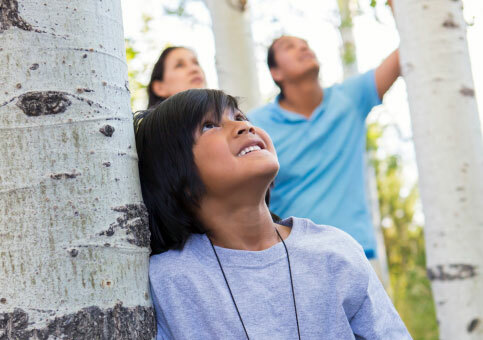 In this STEM Teaching Tool researchers who partner with Indigenous communities highlight the specific rights that Indigenous students and communities have with respect to STEM education.